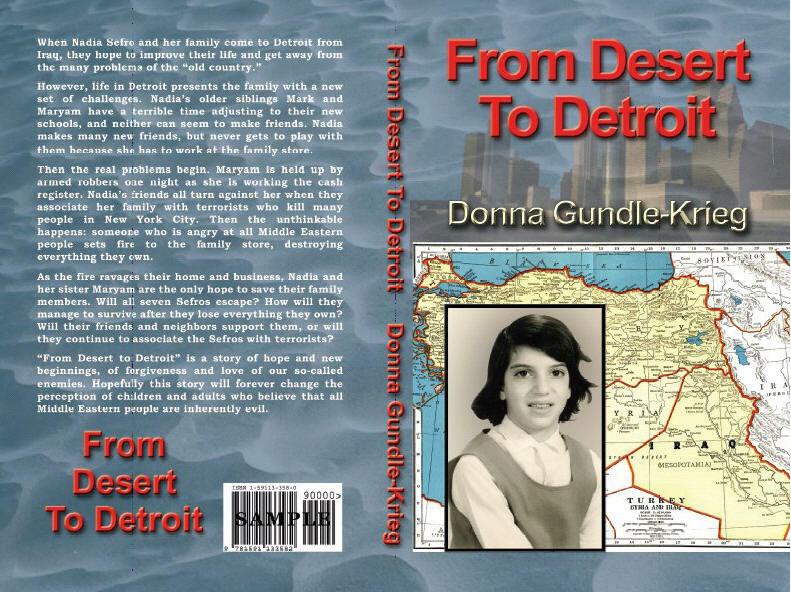 “From Desert to Detroit” is the compelling and educational story of young Nadia Sefro and her family, who come to Detroit from Iraq to find out that big city America has challenges, too. While it is recommended for ages 8 to adult, it has a particular appeal for those in 3rd through 6th grade, and contains valuable social studies lessons. The purpose of the book is to educate young adults and others on the complex international issues that face us today, and to show that all Middle Eastern people are not evil. If you wish to read the back cover, click on the cover image above. Donna’s story Ruby’s Roses was selected to be in the “101 Best Stories” of “Chicken Soup for the Soul, On Being A Parent“. Ruby’s Roses was originally published in “Chicken Soup for the Gardener’s Soul“, a New York Times bestseller. Other authors with stories in the book include Nelson Mandela, Erma Bombeck and James Michener. Managing Personal Growth, written by Donna Gundle-Krieg, was published in “Conscious Women, Conscious Lives“. Other authors with stories in the book include Marianne Williamson, Dr. Georgina Cannon, and primary author Darlene Montgomery.